0 Comments Published by KL Ocs Kid on Wednesday, October 3, 2007 at 3:02 PM. 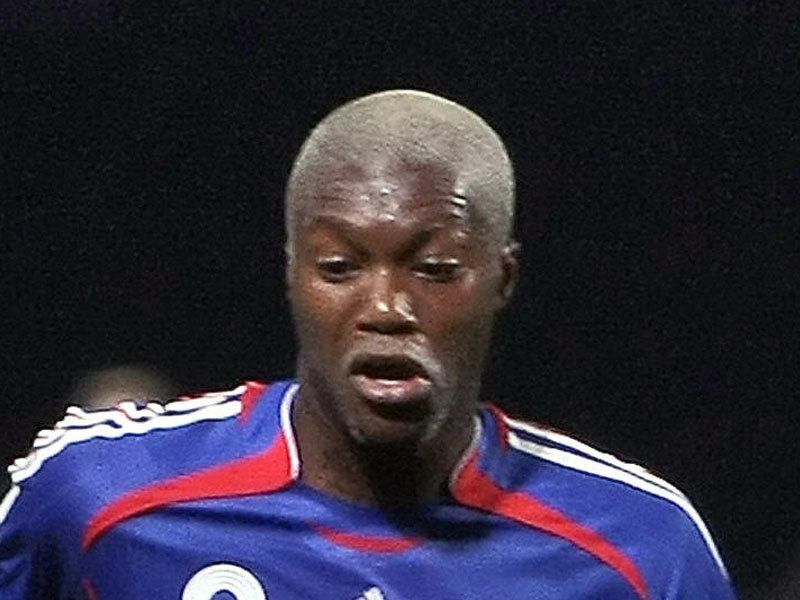 Djibril Cisse has insisted he does not feel any resentment towards Liverpool manager Rafa Benitez. 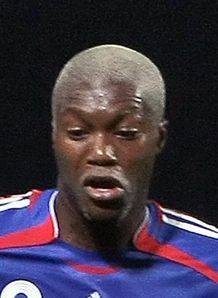 Benitez gave Cisse few opportunities to impress at Anfield before letting the Frenchman join Marseille on loan in July 2006. He completed a permanent move to Marseille this summer and is looking forward to lining up against his former club in the UEFA Champions League on Wednesday. Cisse maintains that he departed Liverpool on good terms with Benitez, and can understand why he was not successful on Merseyside. "I have nothing against him. We had to clear the air a few times, but we always had a courteous relationship," Cisse told France Football. "He told me I am not his style of player, that's all. He has been very frank. I have no regrets, no hate towards him. "Benitez is a great coach, and has proved it. Even if I didn't enter his choices I will not denigrate him. The results speak for him."